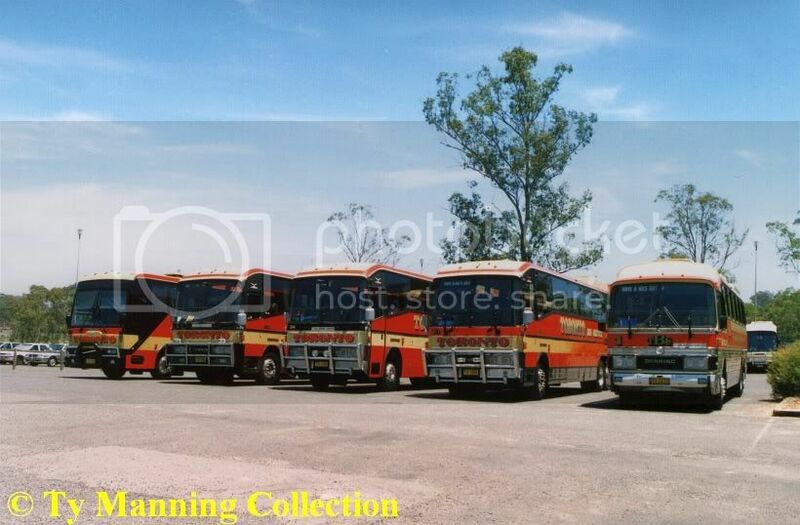 This is a historic listing of vehicles owned and operated by Toronto Bus Service. Depot Address/s: 9 High Street, Toronto West. 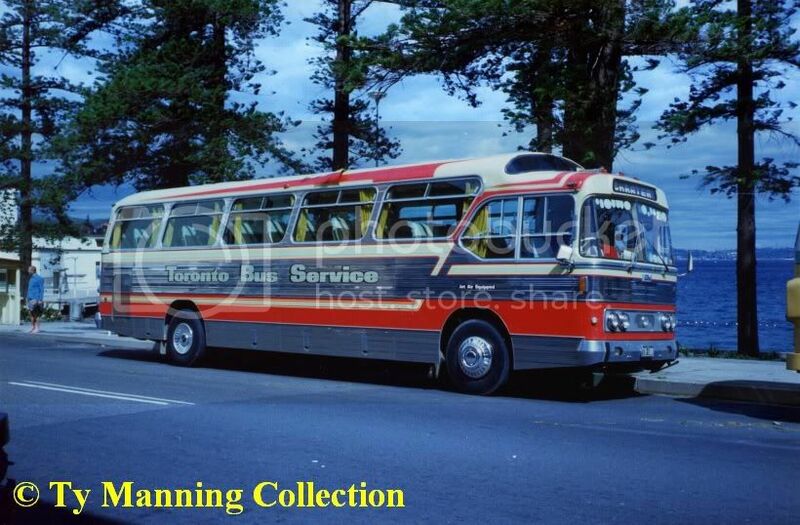 Toronto Bus Service was owned by Robert Hertogs, who also owned Morisset Bus Service and Sugar Valley Coachlines at Edgeworth. 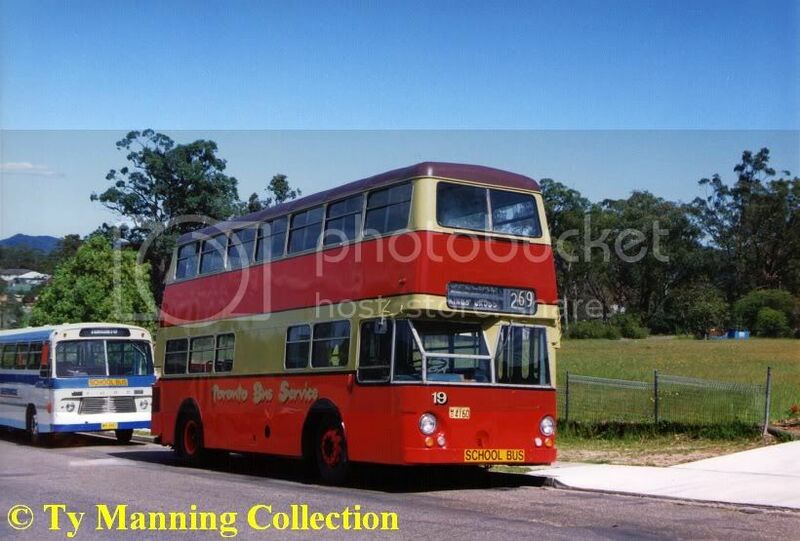 All three operators retained their independant identity, although vehicles were transferred between operations from time to time, generally incurring a change of livery. Torotonto Bus Service began in 1960 when R.J. 'Bob' Hertogs and his son Robert purchased a small number of buses from Toronto Taxi service, which Hertogs had managed since around 1942. Robert Hertogs' son Lincoln joined the business as the operations manager during the 2000's. 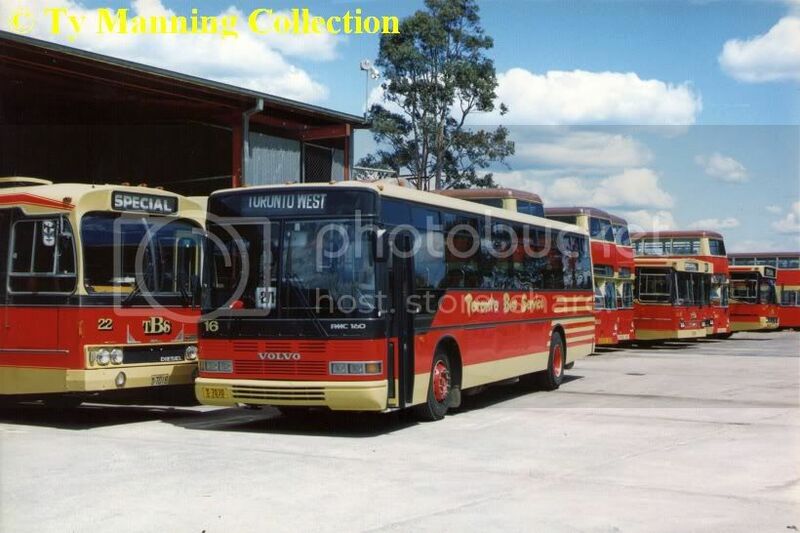 Robert Hertogs sold his three operations to Hunter Valley Buses Pty Ltd (CDC group) on 1 August 2007 with all listed vehicles.